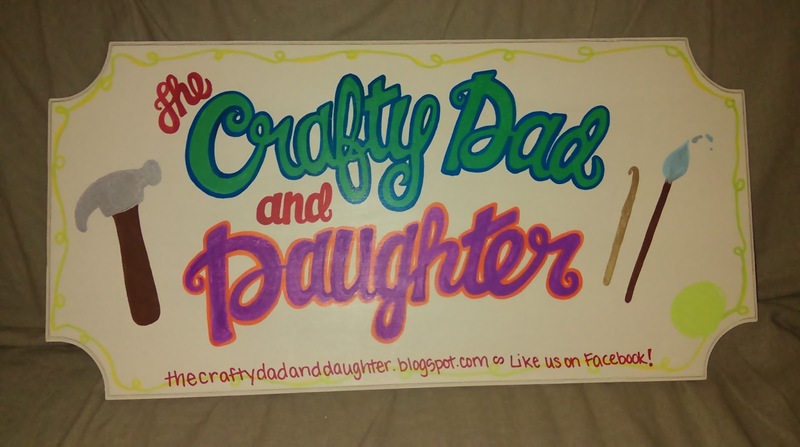 The Crafty Dad and Daughter: Welcome! We're a dad and daughter with crafty hobbies. 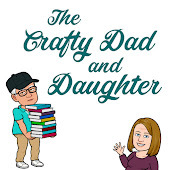 The saw is probably running in his shop, and she's over at her house with a paintbrush, her paint pens or a crochet hook. Take a look around to see what we've got going on. If you see something you like, come back to the home page and use the contact form below to let us know what you are interested in. We're also open to ideas and will customize any of the items that you see. Facebook always gets updated first, so make sure you follow us to see our latest products. Instagram is updated as projects are finished, so catch sneak peeks! If you see something you like, or would like us to customize something for you, please contact us through the form below. We're happy to ship anywhere in the US.